If your months deep into planning your trip to Japan, chances are, you’ve probably come across the suggestion of booking a ‘JR Pass’. But really, what is it? And why do you need it? Is it really for you? Dropping a few hundred dollars (tens of thousands of yen) on a pass that basically lets you hop on trains may seem a bit extreme, but it all really depends on your itinerary as to whether or not it’s actually more cost-effective to purchase one for travel. 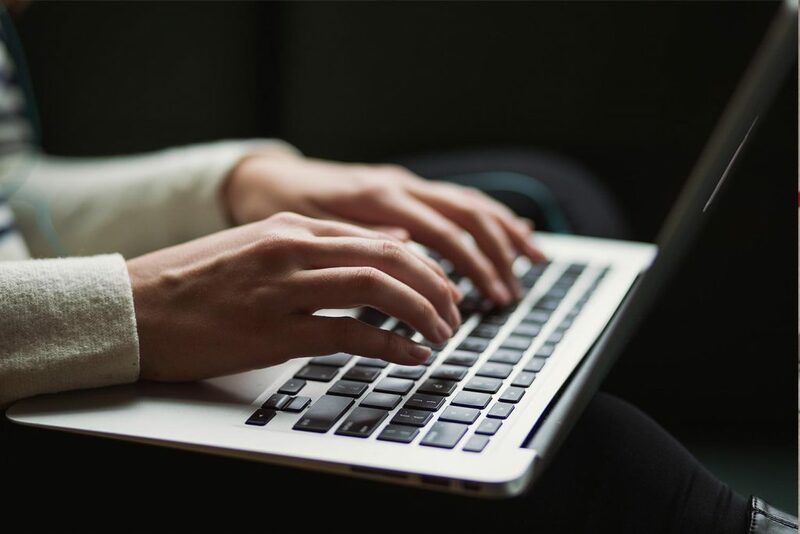 There is a lot of information about the JR Pass online, but some of it can be a bit conflicting and hard to understand, so read on as we give a basic introduction to what the JR Pass Japan is, and you can decide whether it’s right for you. 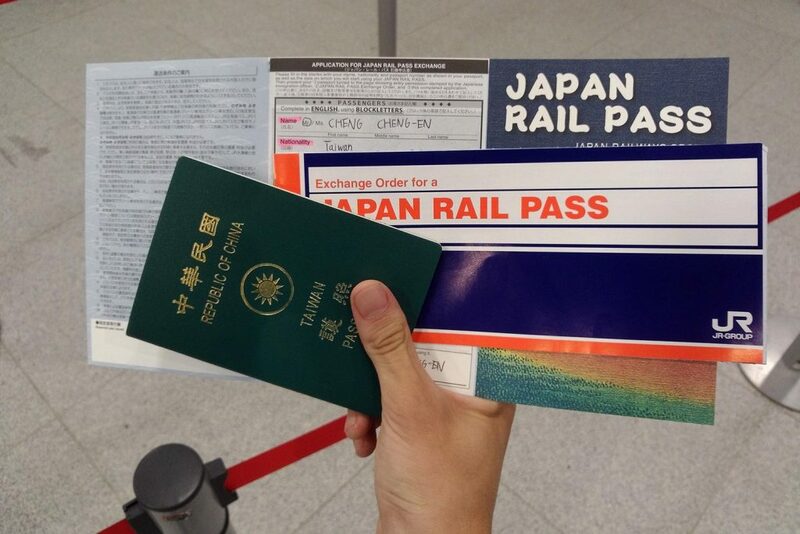 JR Pass Japan – What It Is And Why Would I Need One (or Not)? The JR (Japan Rail) Pass is essentially a pass that you carry around that allows an individual to travel across Japan using unlimited JR transport methods for the duration that they’ve purchased the pass for (including trains, buses, and ferries). 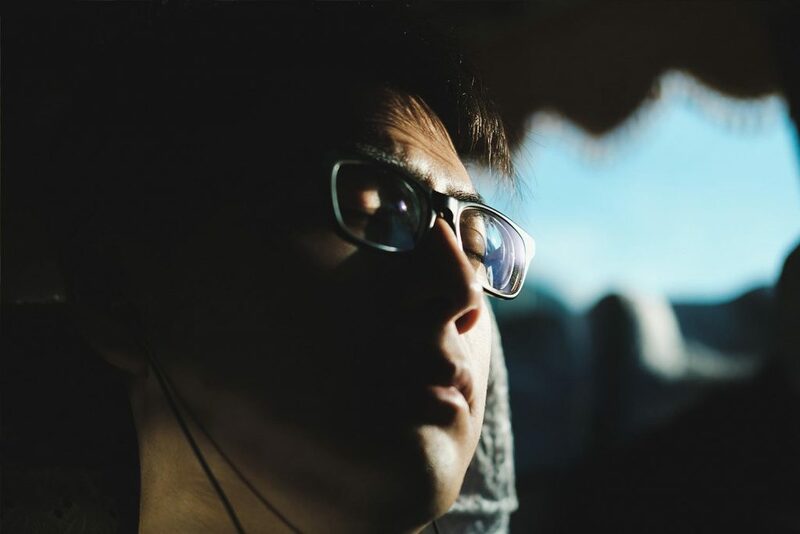 It is an extremely cost-effective method for those traveling long-distance/cross-country, for example, a round trip between Tokyo to Osaka. Not only does it cover JR trains in both of these cities, but it also covers long-distance Shinkansen rides also. As a rough guide to measure if it’s right for you, if the individual costs of the long-distance travel(s) in your itinerary equates to roughly the same cost as a JR pass (which it most likely will), then it works out best for you to get the JR pass, as it allows you unlimited rides on JR trains in the cities also for the duration of your pass. Children under 5 years old are able to travel for free. The main difference between the Ordinary JR Pass and the Green Car JR Pass is that the latter is valid on the first-class green cars, which are more luxurious and spacious than ordinary cars. Otherwise, they operate the same. You’re thinking of flying into one city and flying out of another city, i.e. you are only doing one long-distance ride from city A to city B.
You’re only staying in one city or doing day trips within that city. You can get a local pass that is more cost-effective. You’re planning to visit regional areas (Hokkaido, Kyushu). You can get a local pass that is more cost-effective. To be eligible for the JR Pass, you need to be a foreign tourist visiting Japan on a ‘temporary visitor’ status and staying for less than 90 days. JR Pass Japan – Where And When Can I Purchase? You should purchase a JR Pass before you head to Japan. Check out Japan-Experience to purchase your tickets online. Instead of your actual JR pass, a voucher will be delivered to your address, and this will need to be exchanged in Japan for the JR Pass itself. Ordering the pass should be done at least 1-2 weeks in advance to ensure that the voucher gets delivered to your address in time. For more information on estimated delivery times, check their website. However, you must exchange the voucher in Japan at the latest 3 months after it is issued, therefore, do not purchase the pass earlier than 3 months before your arrival in Japan. Once you arrive in Japan, you may go and exchange your voucher at the JR information desk. They will ask you when you would like to activate your pass (i.e. the first day of use – it does not have to be the day you enter Japan). It can be any day within one month from the date that the pass is issued to you. Once this has been decided, it cannot be changed. You will most likely need to get a local train pass also, to use on metro subway lines. Two of the most nationally recognized passes are the Pasmo card (see picture above) and the Suica card. When you arrive at any station, look for one of those ticket machines. Most would have an English language function and the option to purchase a new card. You will need to deposit 500 yen to get one, and during your first time, you will need to top it off with a minimum of 1000 yen. Find out more about these cards here. JR Pass Japan – What Are Lines Covered? Majority of the JR lines throughout Japan are included in this pass. The only trains which are not included are the “Nozomi” and the “Mizuho” train services which lie on the Tokaido, Sanyo, and Kyushu Shinkansen lines. Please be careful not to board either of these two types of trains, as you will need to pay their full fare. Many other train line services (such as the “Hikari”, “Sakura”, “Kodama”, and “Tsubame”) offer the same journey. When you’re organizing your itinerary, please check this carefully. The following local lines of JR buses are included in the JR Pass: JR Hokkaido, JR Bus Tohoku, JR Bus Kanto, JR Tokai Bus, West Japan JR Bus, Chugoku JR Bus, JR Shikoku Bus, JR Kyushu Bus. Please note that this pass is not valid for the express bus routes on any of the JR buses. 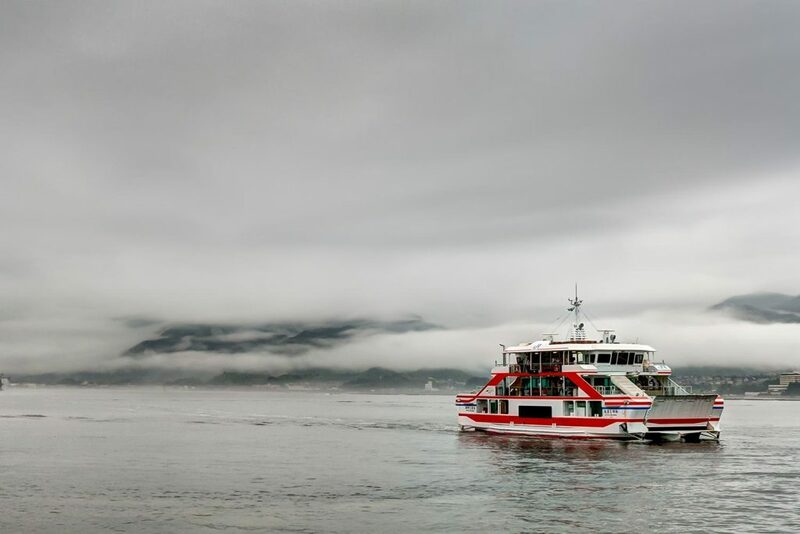 In terms of ferries, only the JR-West Miyajima Ferry is covered. Click here for a map of the transport services and routes covered by the JR Pass. 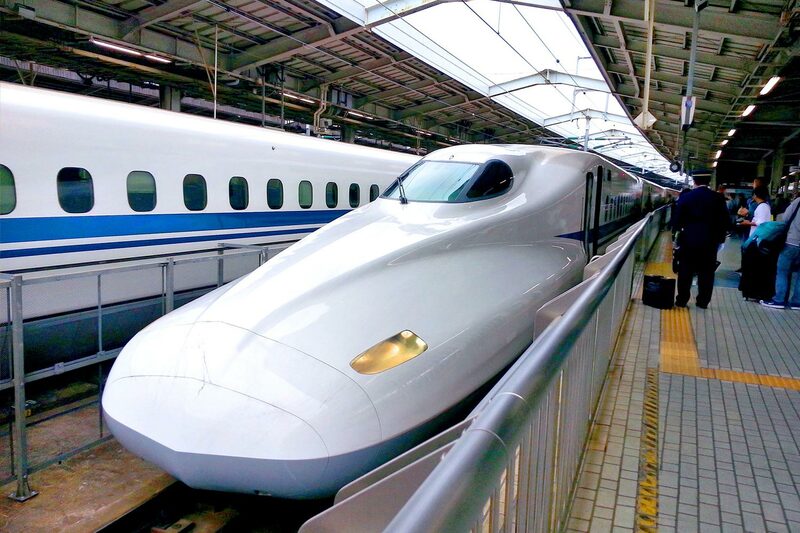 JR Pass Japan – How Do We Use a JR Pass? So you’ve booked the pass, exchanged your voucher, and now possess tens of thousands of yen encapsulated as a ticket in your hand. What do you do with it? The JR Pass is actually very simple to use. 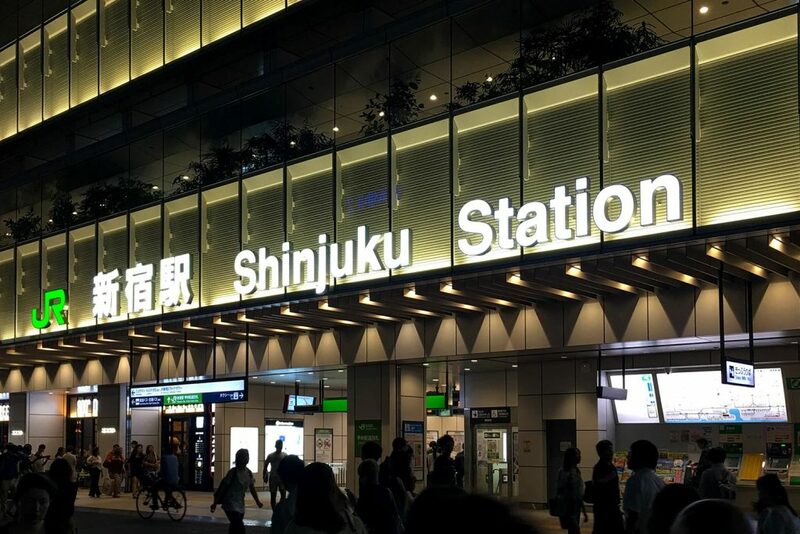 All JR stations across the country have the word “JR” in very large letters, in a very large sign, at the entrance of their station to distinguish them from the local/metro lines. 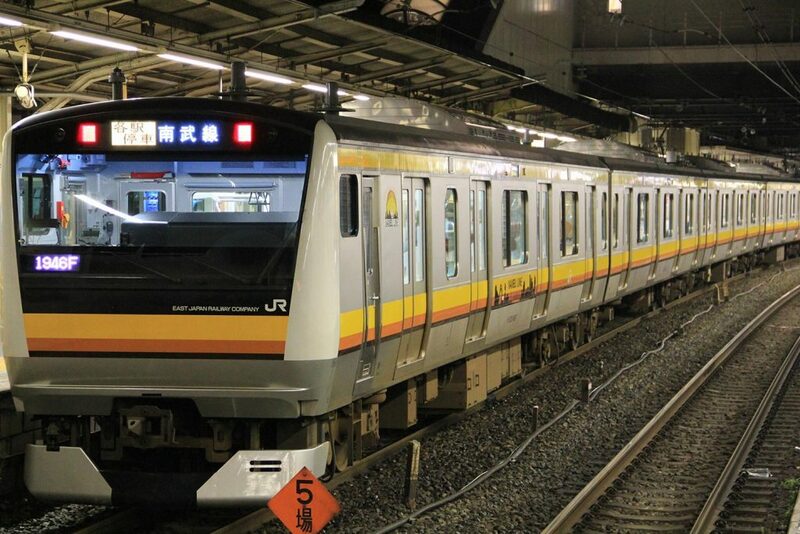 Once you enter the station, don’t go through the automatic gates, as the JR Pass is not an electronic ticket. Instead, head to the manned ticket booth and show them your pass, clearly displaying the date. Sometimes, they may ask to see your passport as well. You need to do this entering and exiting the JR stations every time. JR Pass Japan – On a Route With Both JR and Local Trains? No Problem. If you’re traveling on a route that includes both JR and local trains, simply enter into your departing station accordingly (i.e. show the pass to the ticket officer if it’s a JR station, and tap on if it is a metro train line), and at the station you’re getting off, head to the ticket office and show them your pass and explain where you came from. 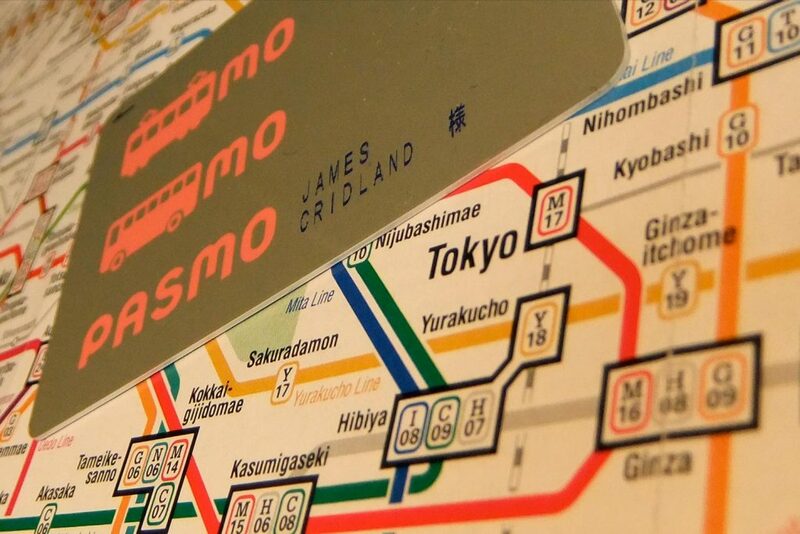 They will work out the exact cost that needs to be charged to your Pasmo or Suica travel card. It is very simple! 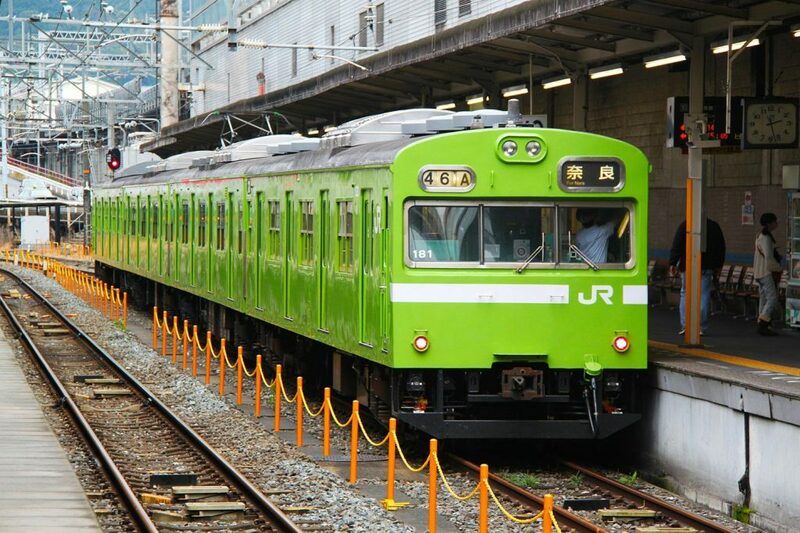 Tokyo’s Yamanote Line and Osaka’s Loop Line users greatly benefit from the JR Pass. Depending on the type of train you are catching, there can be non-reserved and reserved seating. To grab a seat on a non-reserved seating carriage, simply flash your JR Pass when entering the station, and head there to secure a seat. To reserve a seat, head to the JR ticket office outside of the gates at your departing station and request to make a reservation. This is free of charge with your JR Pass. You will be issued a paper ticket with your seat reservation. Click here to learn how to read your ticket. Most long-distance trains have smoking and non-smoking trains, so please be conscious of where you are sitting. Do not smoke in a non-smoking carriage/area of the station. You are able to eat on the long-distance trains. 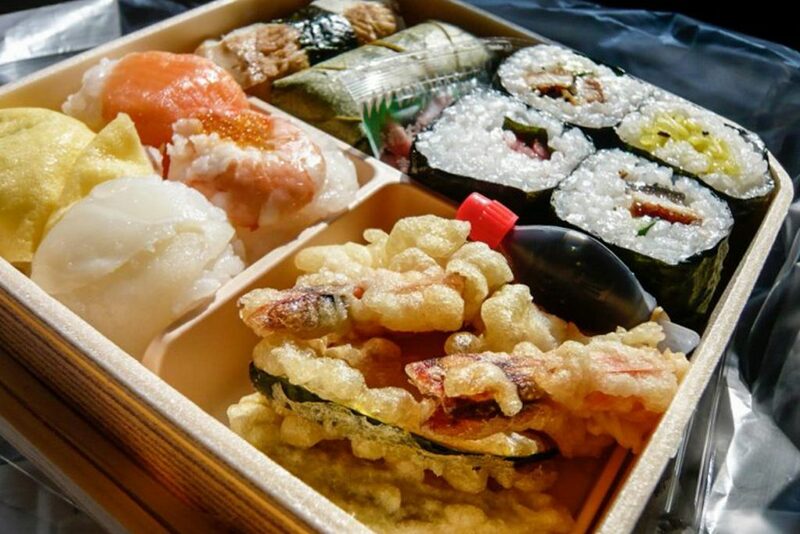 Most will sell ‘ekiben’, which are small bento box meals that vary in content from region to region. They are a unique way of sampling regional specialties as well as experiencing a truly Japanese way of traveling via Shinkansen. Having loud conversations on the phone and disturbing other passengers is considered rude. If you absolutely need to talk on the phone, head to the area between the cars. 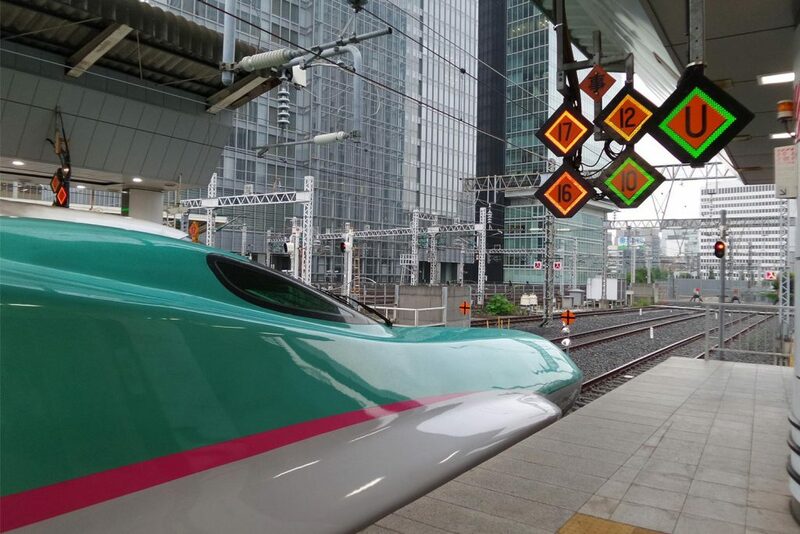 (In a slightly different twist, you are able to converse a bit more freely on Shinkansens than you are on a normal Japanese train, but this doesn’t mean loud, obnoxious conversation. Keep the volume at an acceptable level). When listening to music, consider that your music might ‘leak’ from your earphones, so be wary of the volume that it is on. Always take your rubbish with you. Never block the aisles with your luggage. They can be stored overhead, in the luggage storage areas when you first enter the train, or in front of you in your seat. 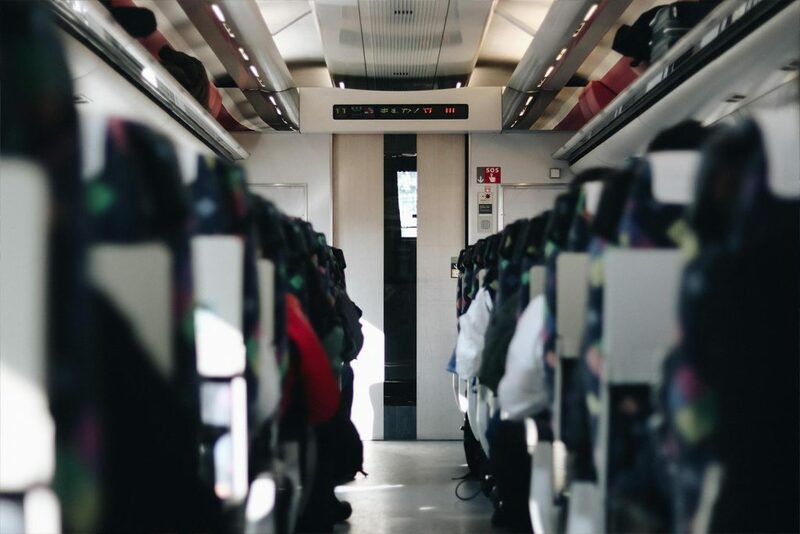 When it is almost your stop, consider the short breaks at each station, and make sure you give yourself plenty of time to get ready with your luggage so that you can comfortably hop off when you need to. To find out more information on the JR Pass Japan, check out the official Japan Rail Pass site. The JR Pass Japan lets you explore the entirety of Japan, but it is actually made up of six regional companies comprising of the Japan Railways Group, each of which also offers a pass for their specific region. For example, you can get a JR East Pass, which allows unlimited travel for the Tohoku, Nagano, Niigata, and Tokyo Wide area (but nowhere outside of that). If you want more information on these regional passes, check out their website here. 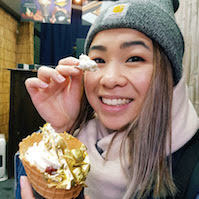 So, you are planning your trip to Japan and want to get more tips? 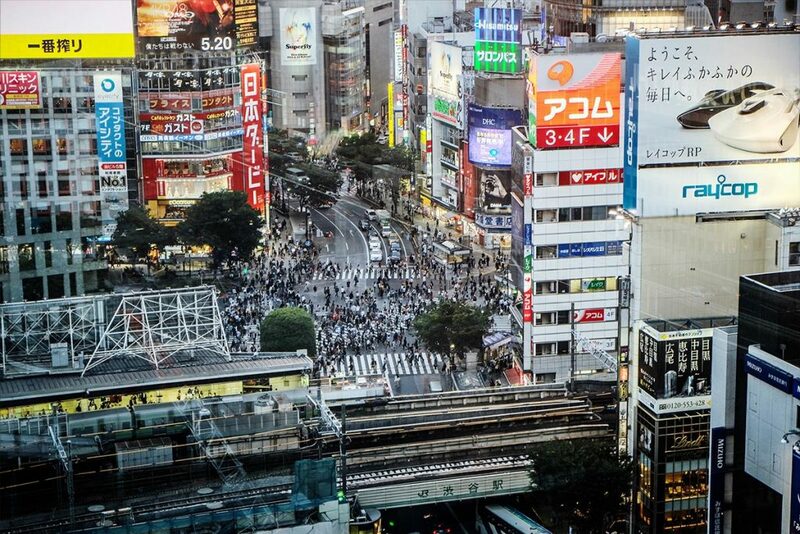 Check our Japan Travel articles and get more information for your trip. 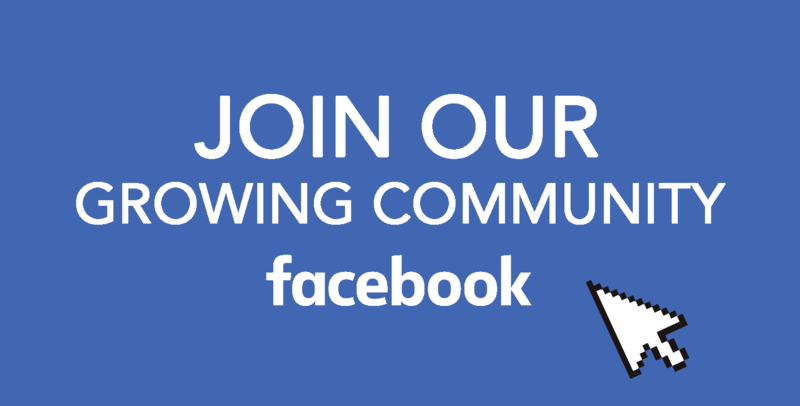 Our Facebook group is a growing community, join us and share your thoughts with many Japan enthusiasts. You can also follow our Facebook, Instagram, and Pinterest accounts and don’t miss our posts.